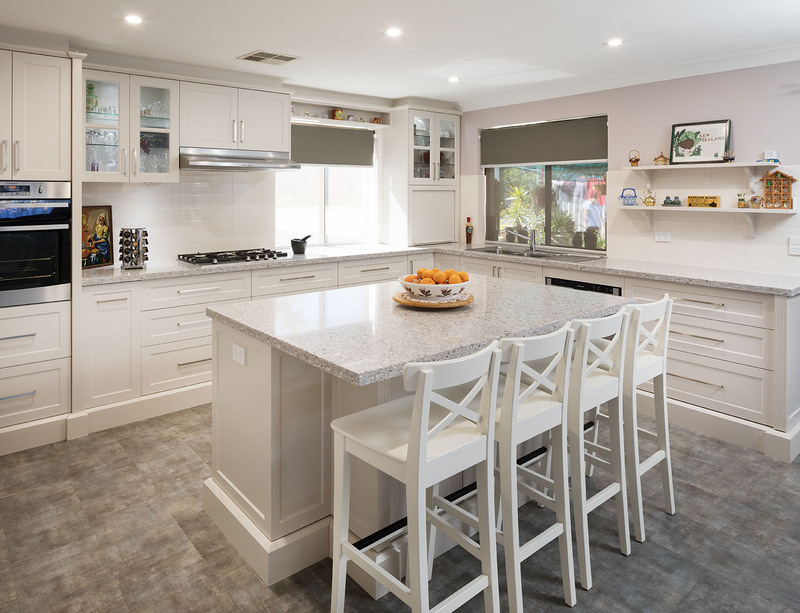 Established in 2005, Clohessy Cabinets are renovation and design specialists, creating premium kitchens for homes across Perth. Every kitchen is custom made for each client, hand crafted on our premises from the highest quality materials available in the industry. 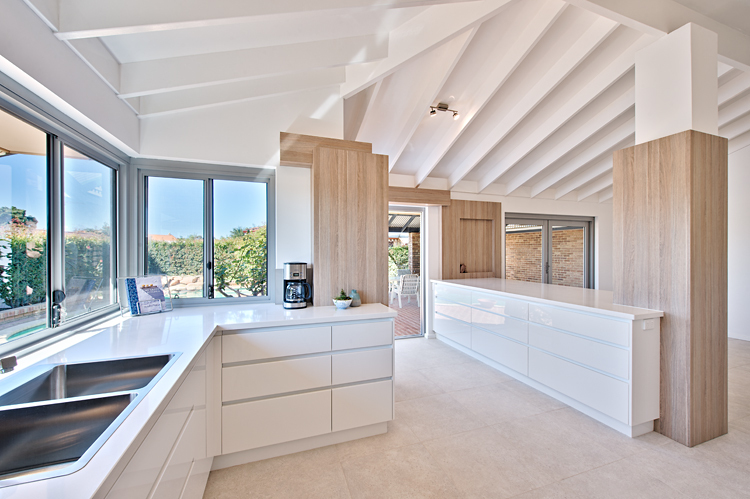 We recognise the importance of a unique design for each client, and aim to maximize space and increase functionality. 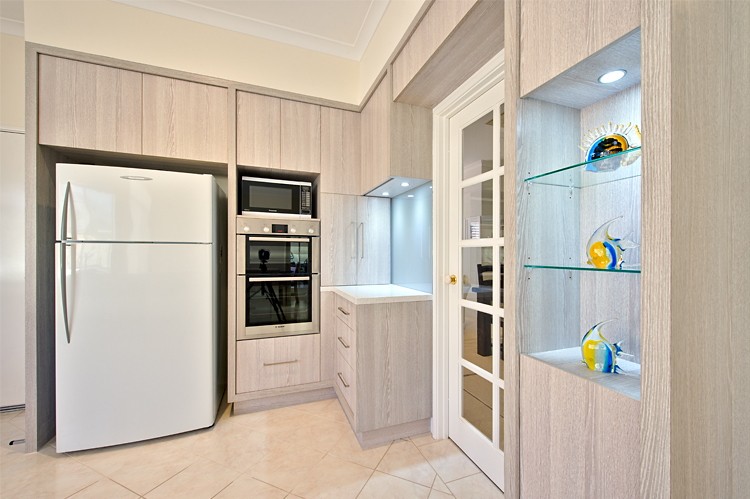 Clohessy Cabinets uses reputable local suppliers for any products that are not made on our premises and the finest German-manufactured hardware from BLUM. The fittings systems used are of the highest quality with their well-thought-out function, recognised design and high durability. Blum products are engineered to provide trouble-free performance for the lifetime of kitchen furniture – that’s approximately 20 years. The company director, Ben Clohessy, will work closely with each client to design a functional and stylish interior, and provide top quality service and workmanship. 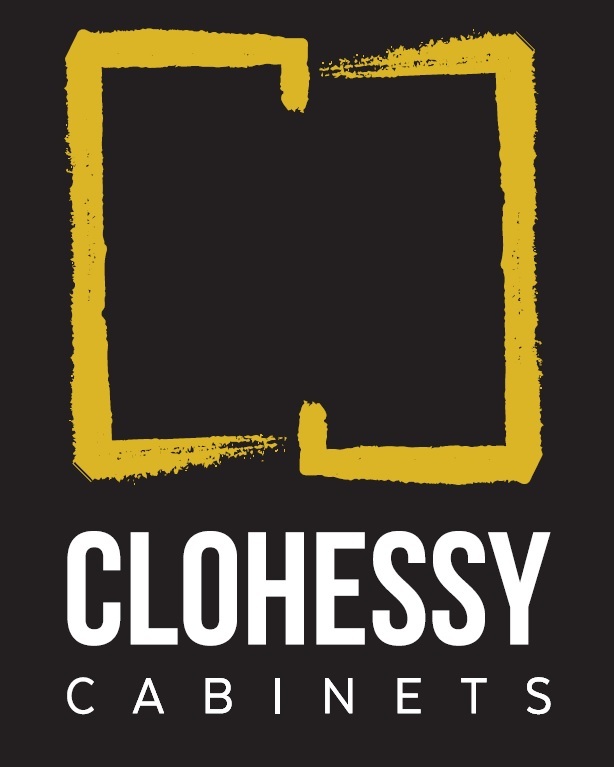 This is why we confidently offer a 10 year warranty on all workmanship by Clohessy Cabinets. Most of our work comes from the referral of previous customers that are eager to recommend our honest and reliable service. Clohessy Cabinets can co-ordinate all relevant trade services such as plumbing, electrical and building works to ensure the removal and installation of the kitchen is a well-coordinated process.We also offer other services such as full bathrooms and laundry renovations, and alfresco living (outdoor kitchens and bars). 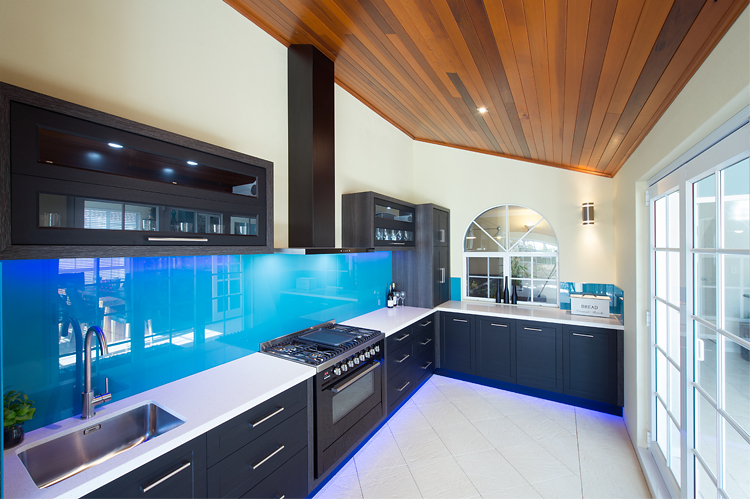 Our showroom located in Wangara has fully set up kitchens on display as well as an extensive selection in colours and materials. Visit us to take some brochures, or visit our website for more information on our products and services.